Who has difficulty trying to figure out how to decorate a big empty wall? 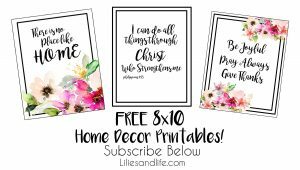 Why is it so hard to find the right wall art? 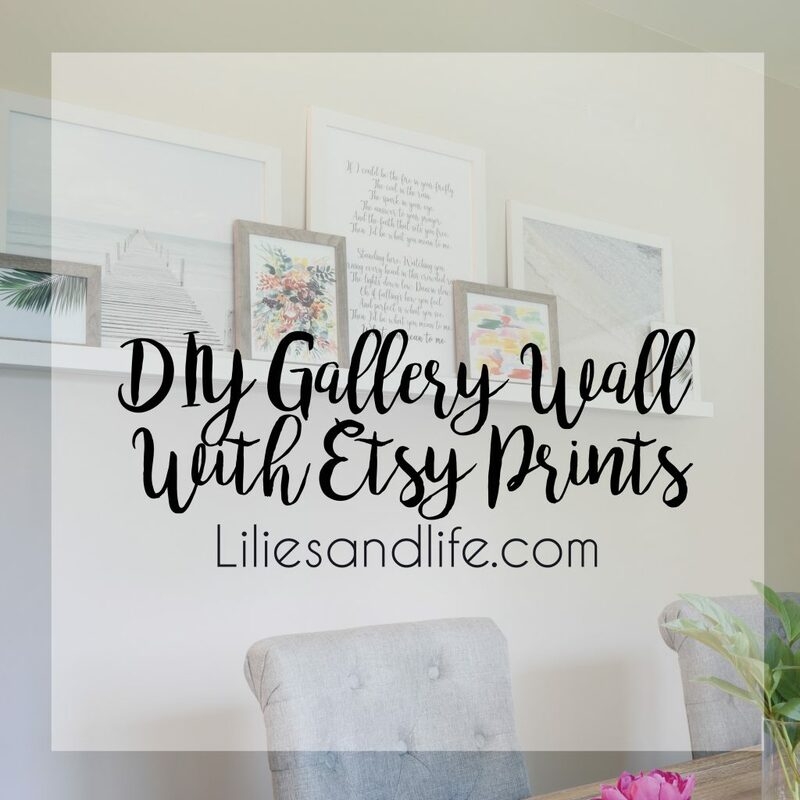 Well, Emily to the rescue 😉 This post is all about my DIY gallery wall using Etsy Prints. 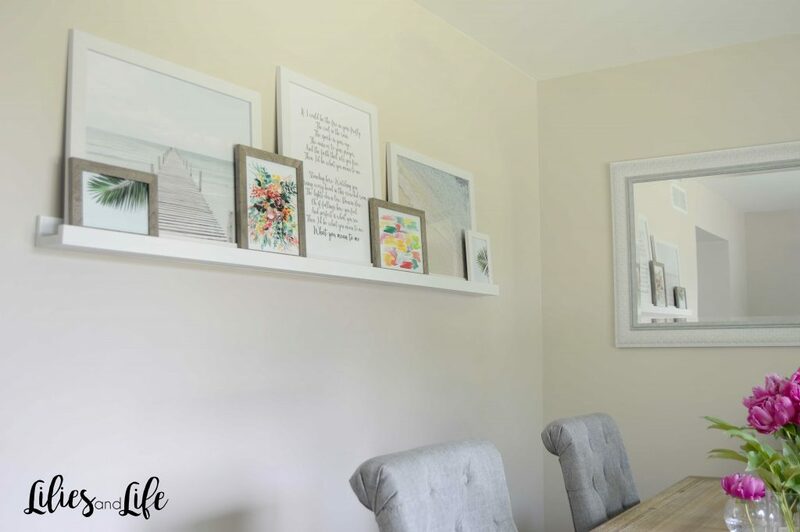 I will tell you exactly how I created this gallery wall and how affordable it can be! I bought my frames from Michael’s. I bought them when frames were 50% off so I got an AWESOME Deal! 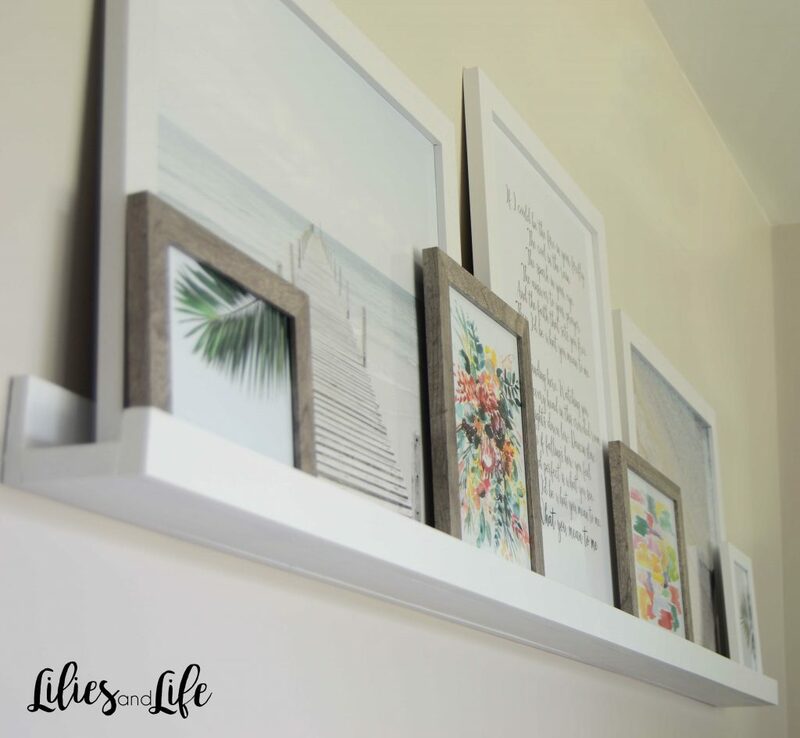 Frames are key to the perfect gallery wall! If you don’t have the right frames your wall just won’t look right! For this gallery wall, I wanted to keep the frames simple so I chose white and gray. My gallery wall in my living room has photos from our honeymoon and wedding that I love, but for our dining room, I wanted to make the gallery wall different and not use personal photos of us or my family. So Etsy to the rescue! We all know and love Etsy for homemade items and personal customer service, but one of my favorite things about Etsy is the downloadable prints! I can look at prints for hours and hours because there are SO MANY to choose from! Here is how I like to search for prints; Type “downloadable prints” in the Etsy search bar then add any word to your search like “abstract” “watercolor” “botanical” “floral” or any other word that fits your mood at the moment. It is so easy! 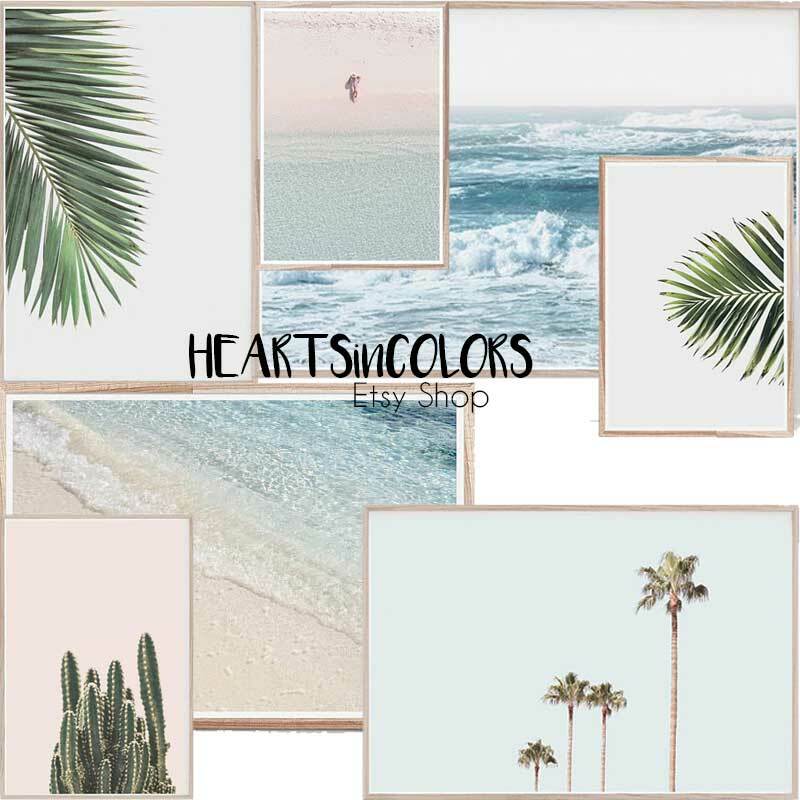 HEARTSinCOLORS prints run $5-$7 each! Such a great price! You must check them out! Her prints run around $5-$7 as well. 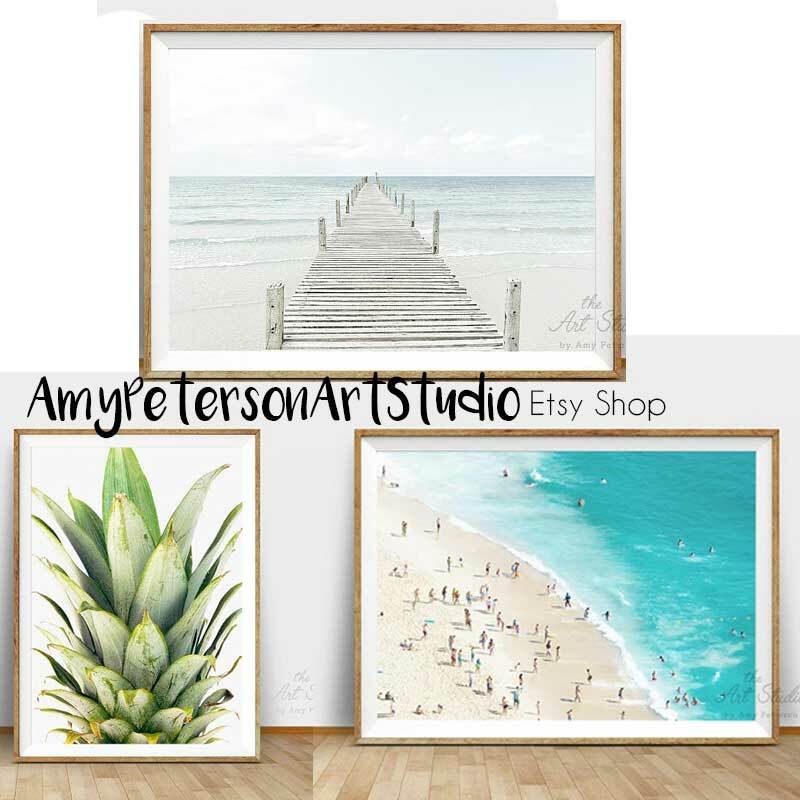 Amy’s art studio is full of adorable animal prints, floral displays, abstracts and my favorite, beach & ocean scenery! 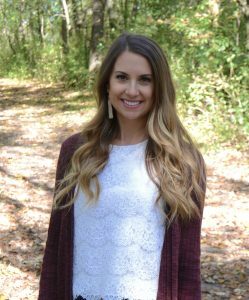 I was so excited to collaborate with Amy as she is a very talented artist and really enjoy looking at all of her prints. 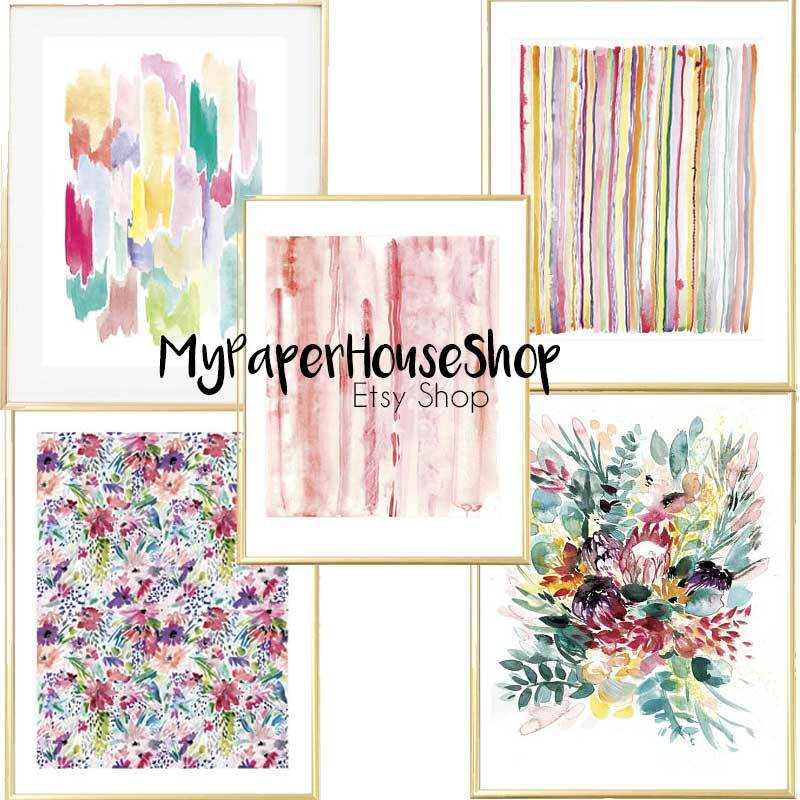 With the variety of prints Amy has, you will not have any trouble finding the perfect piece for your gallery wall! Amy’s prints run $6-$7 per print. Once you find the prints you love, add them to your Etsy cart and purchase them! After the prints are purchased, you will receive a download link so that you can instantly download the print in almost any type of ratio to fit your frames (2X3, 4X3, 4X5, 5X7, 11X14). Each shop varies a little on this, but read their description of how the download works and that should clear up any questions! You will then need to determine which ratio you need for your frame, download it and save to your computer. Now that you have your chosen prints downloaded and saved, it is time to actually print the prints so you can frame them. The best and most affordable place I have found to print your prints is Walgreen’s Photo! There is almost always a 40% or 50% off prints and posters coupon code somewhere on the internet. I can usually find one on retailmenot.com. Once on Walgreen Photo Center, you will need to choose either “prints and enlargements” or “posters” under the print tab. If your print is 8X10 or smaller choose prints and enlargements, but if you need your print in a size larger than an 8X10, choose posters. Once I have all of my prints in my shopping cart in the appropriate size, I add the coupon code and select pick up at my local Walgreen’s. This pick-up option is awesome because I can usually pick the prints up the same day I ordered them! 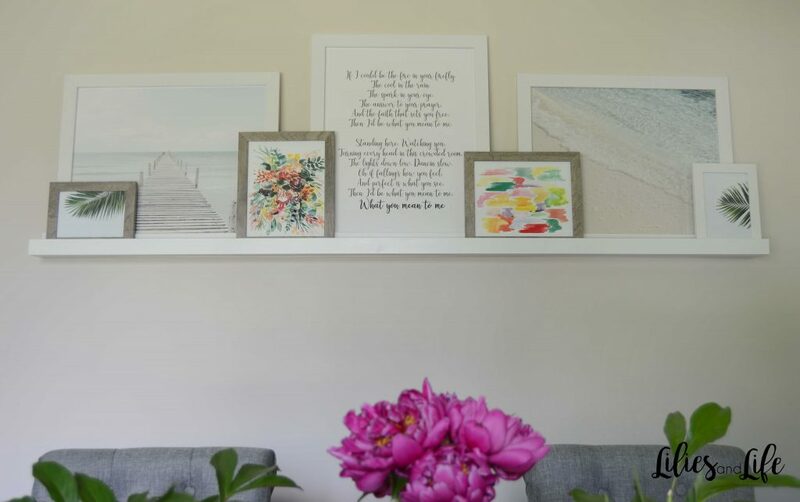 After you pick up your prints all that is left to do is to add your prints to your frames and hang them on the wall or set them on a ledge shelf like I did! I made this print in Photoshop myself and printed it at Walgreen’s. It is part of the lyrics from our wedding song (Mean to Me by Brett Eldredge)! I love how you used two different colored frames!!! 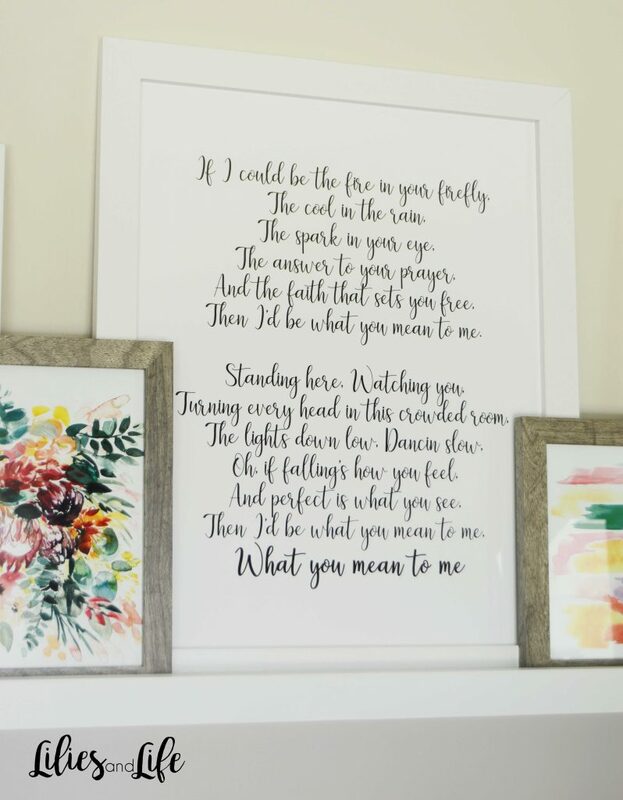 A frame with your wedding song lyrics in it? That’s so sweet!